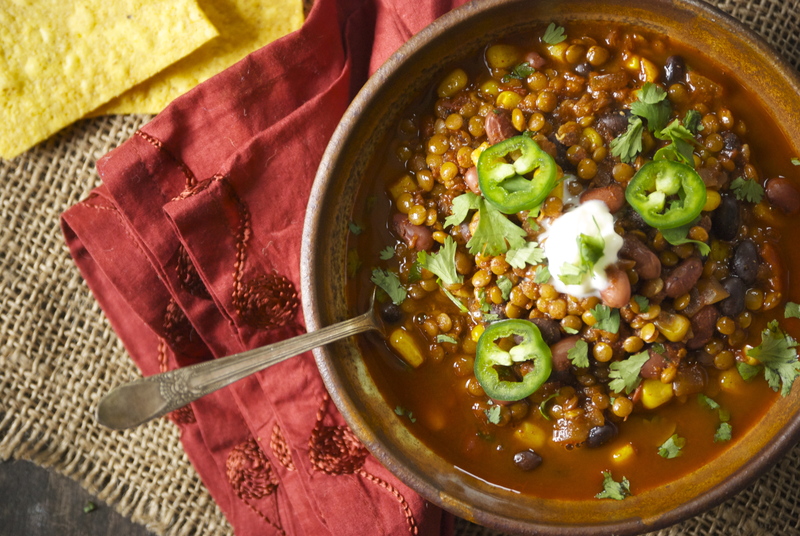 I may not be the bet person to try to convince your Dad– lentils with chorizo sounds fabulous! 😉 He’ll most likely like this, too. Love the flavours in this; it’s not particularly cold here but there’s something about a big hearty bowl of soup at this time of year which is so welcome. You are killing me! I LOVE everything you make!! 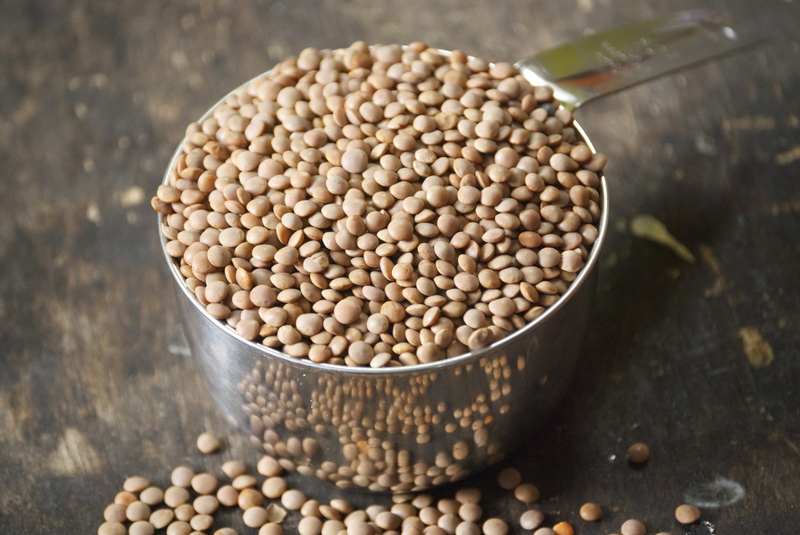 🙂 This is great- lentils (my favorite….) 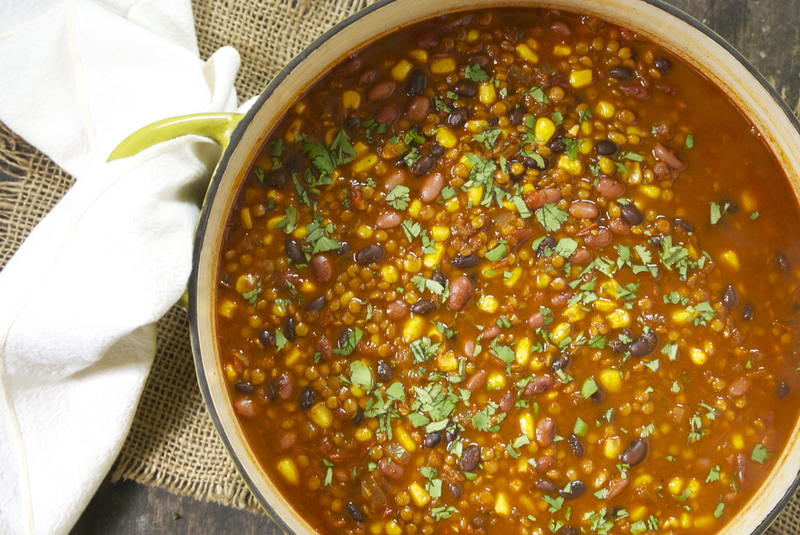 with Mexican seasoning- yum! Looking forward to trying this! I’ve never made lentils, but I noticed you mentioned them turning to mush. 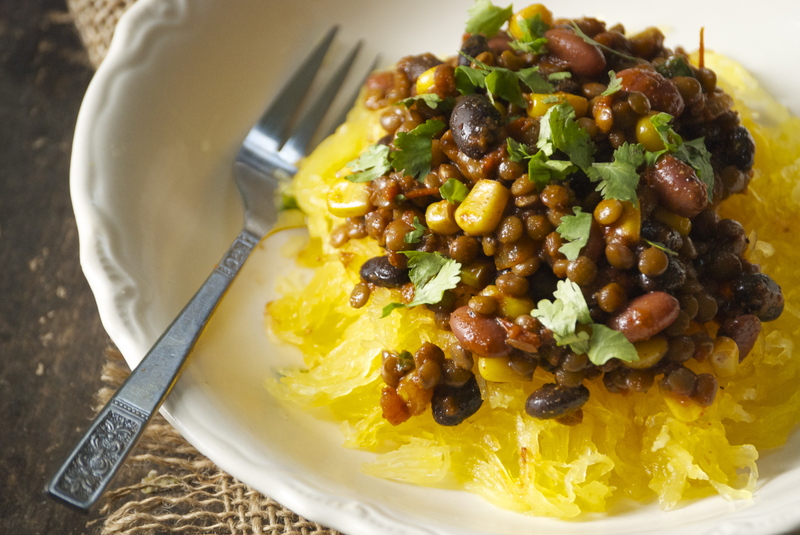 Could this recipe be made to put in the freezer, or would that ruin the lentils? Hi Ashley– Yes, I think this soup could be frozen successfully. Hope you enjoy it! Hi Laurie, This is the 1st time I am on your blog and love it. 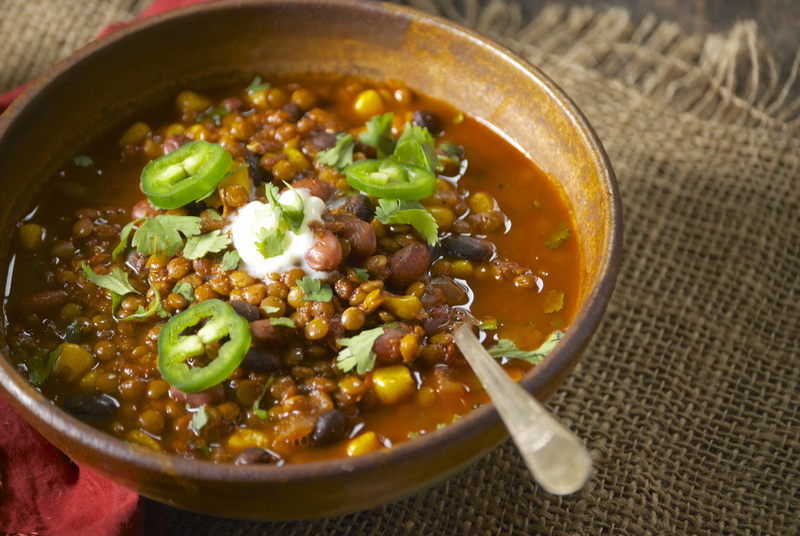 I am going to attempt the vege lentil taco soup. It sounds amazing! I am making my menu tonight, and I am very excited to check out your other recipes.. 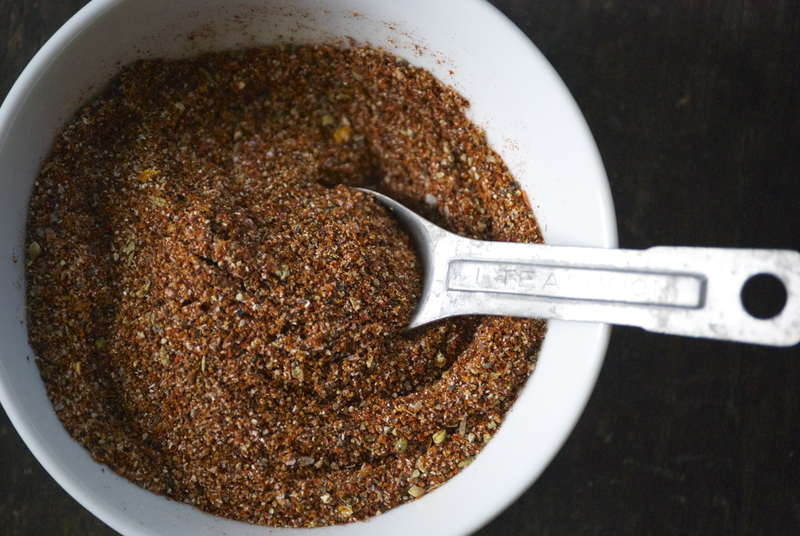 I didn’t even think about making my own taco seasoning.. Great idea, and so easy.. I will let you know how the soup turns out.. Take care.. Tell Raad and kids hi.. 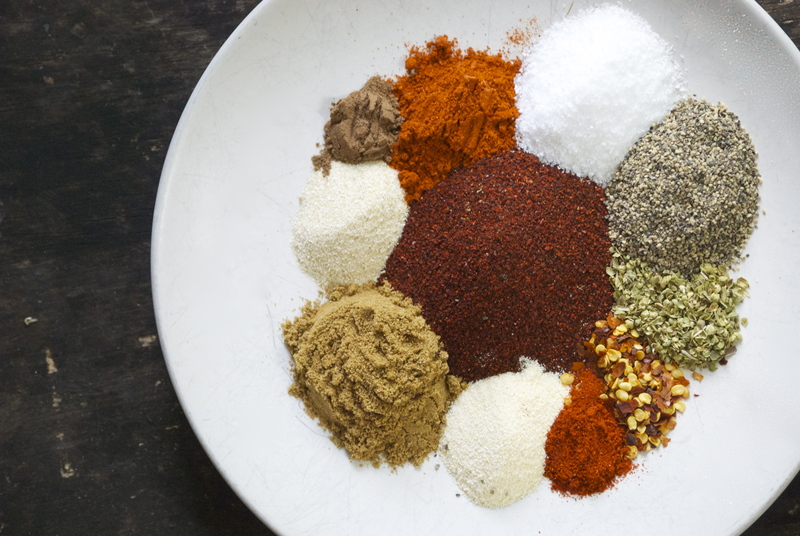 This may be a silly question, but are you supposed to add the entire scant 1/2 of seasoning into the dish? I don’t see anywhere the amount of taco seasoning to add. Thanks!